The Salmon Cycling Classic, a Wilsonville-spawned road bicycling event that launched last summer, has received $14,500 in funds to help with production and marketing of the event, by Clackamas County and the City of Wilsonville. Clackamas County Tourism Community Partnership program awarded the nascent event $12,500 and the Wilsonville Community Tourism Awards $2,000. 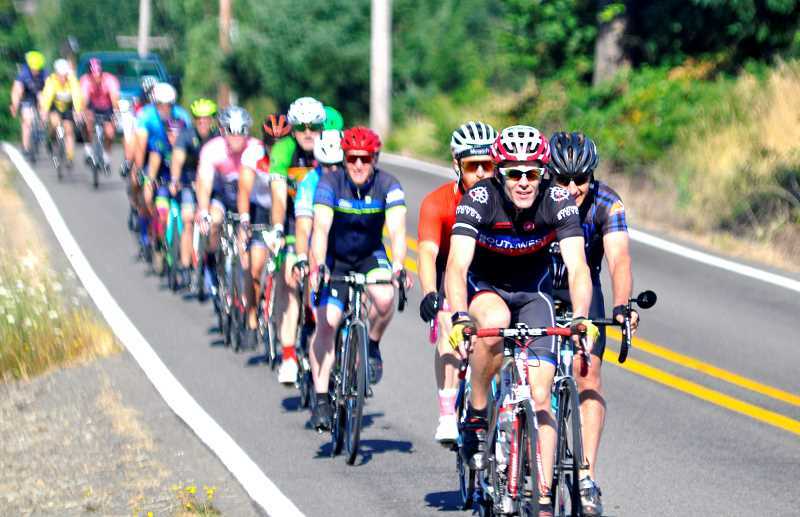 The event includes long-distances road bike courses over rural scenic roads surrounding Wilsonville and ends with a salmon dinner in Memorial Park. Organizers have stated a goal of incorporating the proposed bike bridge over the Willamette River into the event if it gets approval and funding.